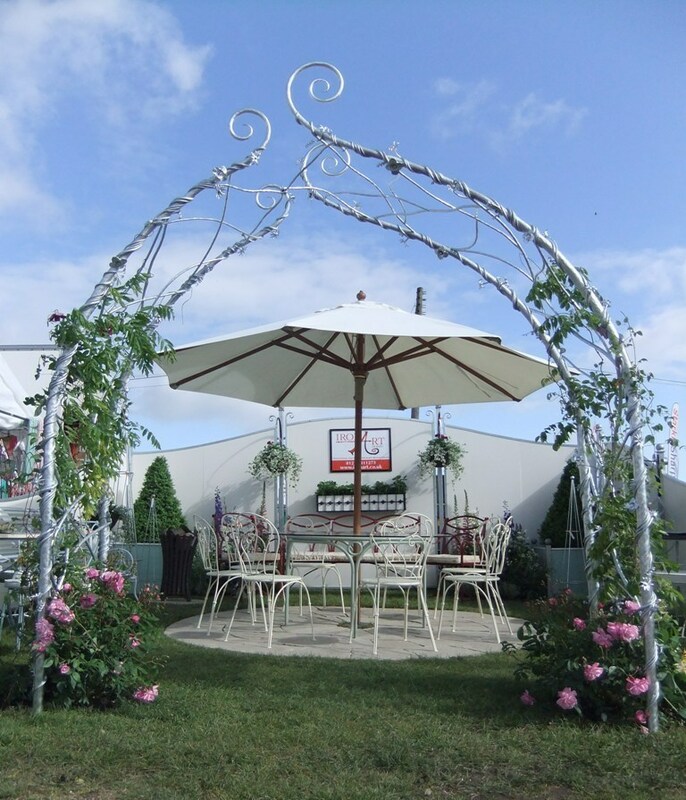 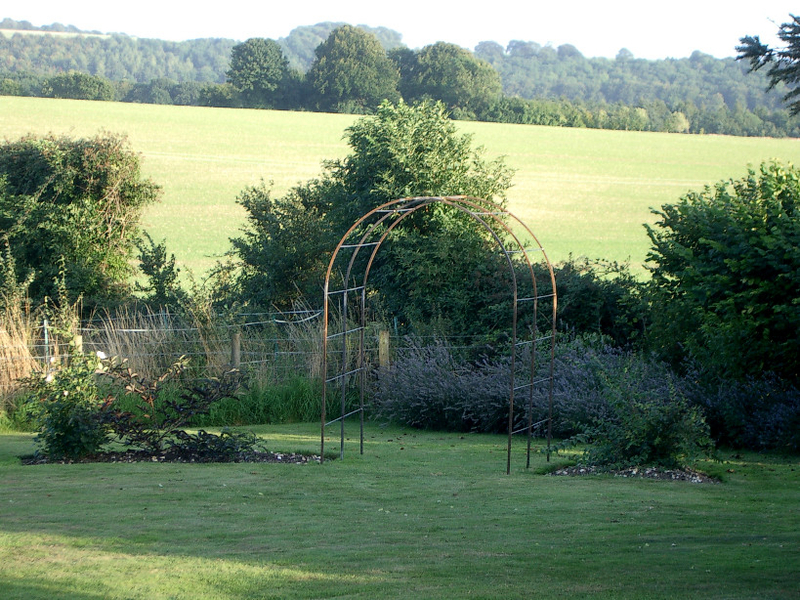 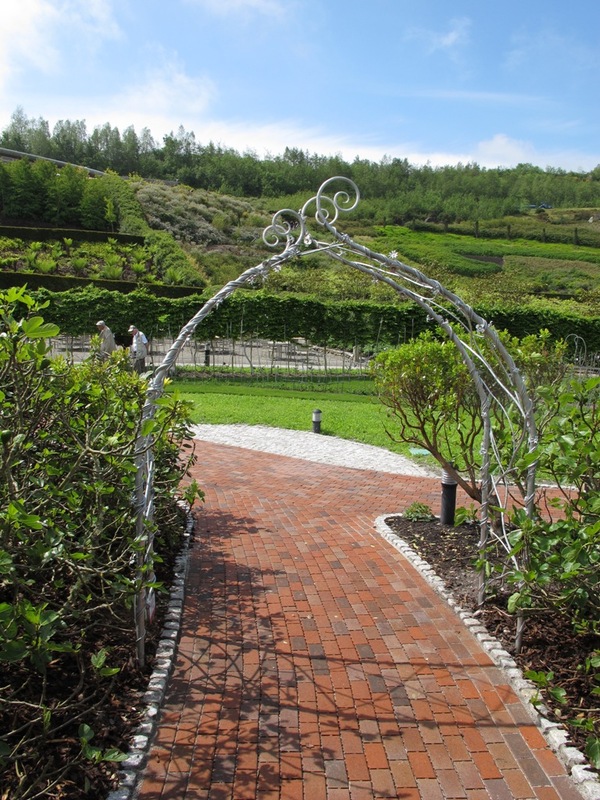 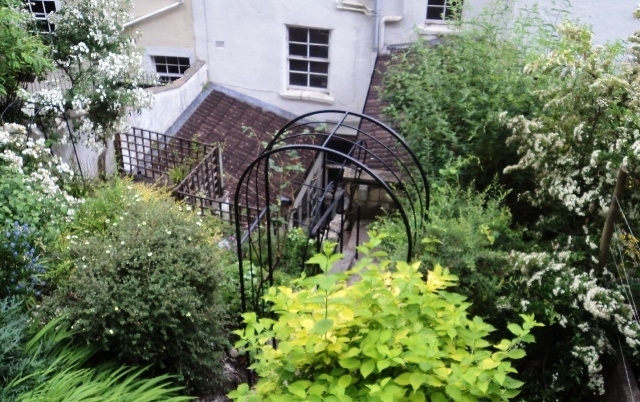 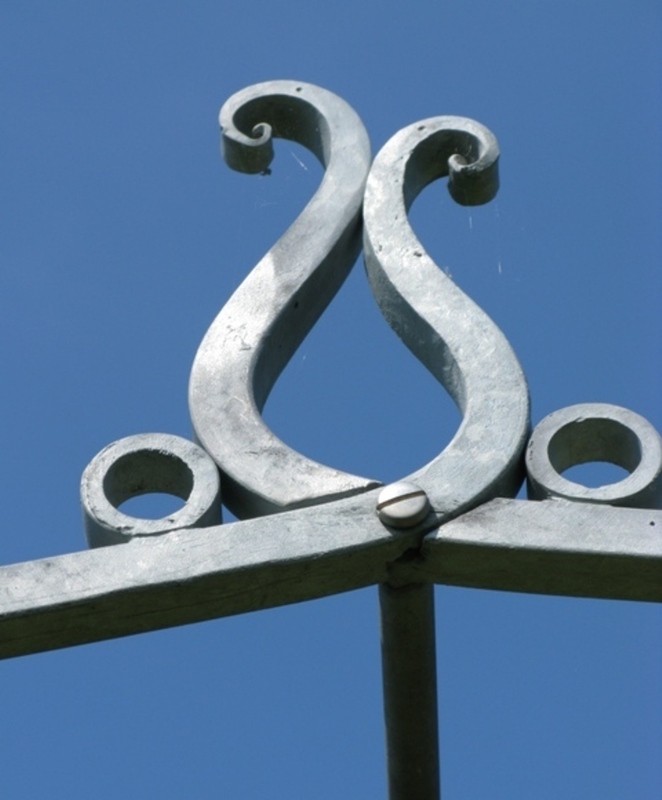 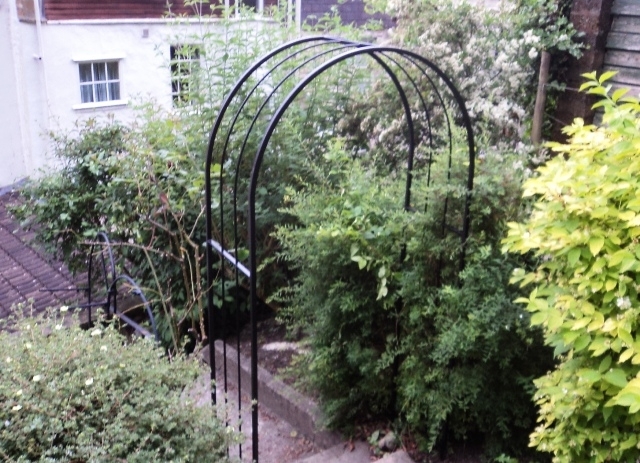 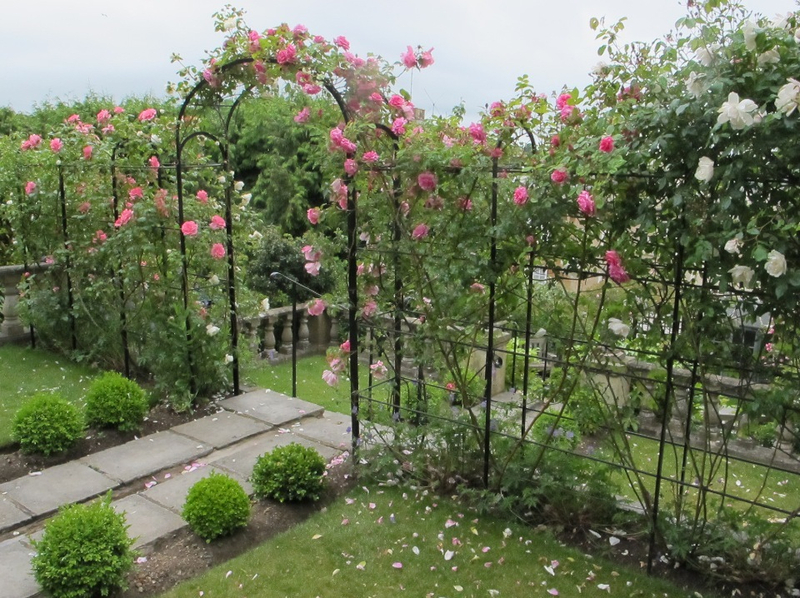 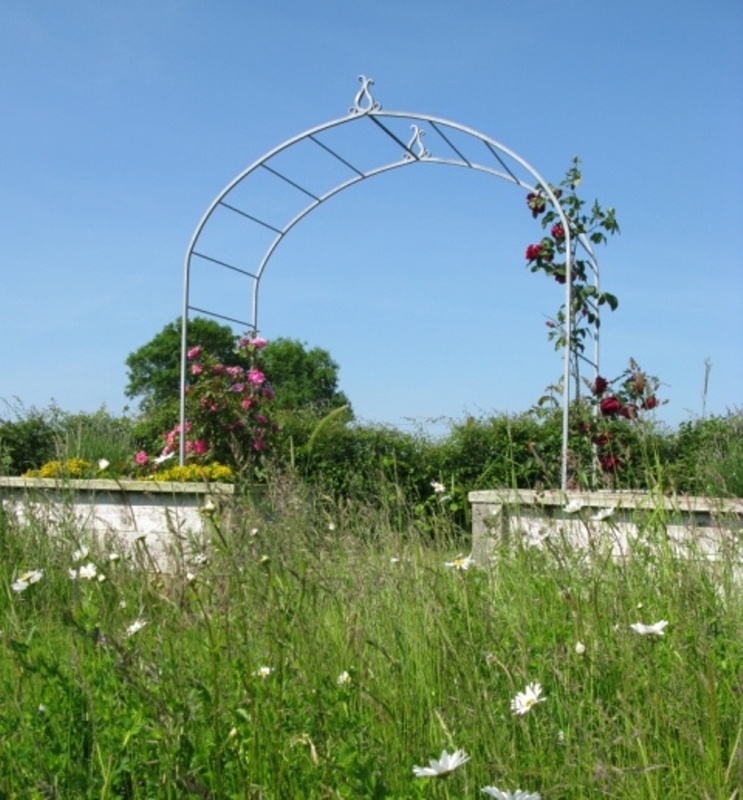 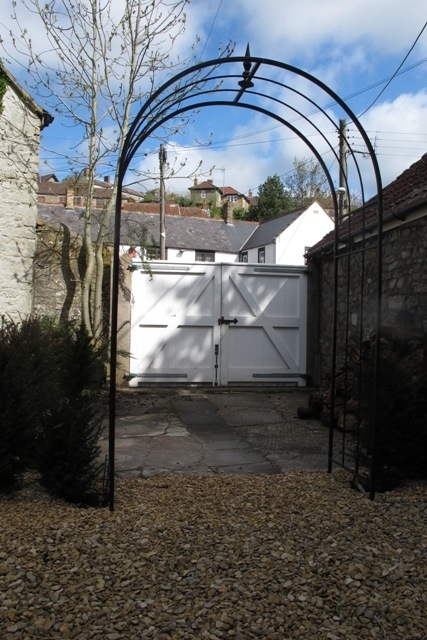 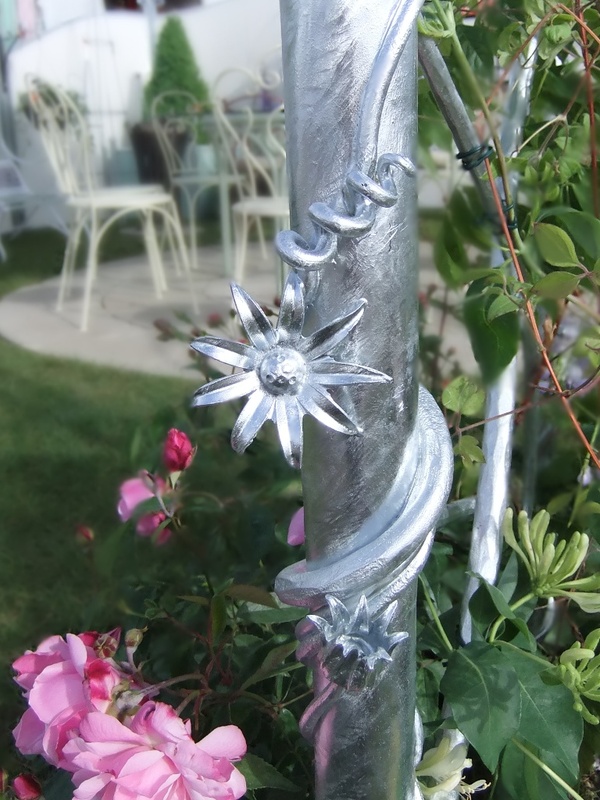 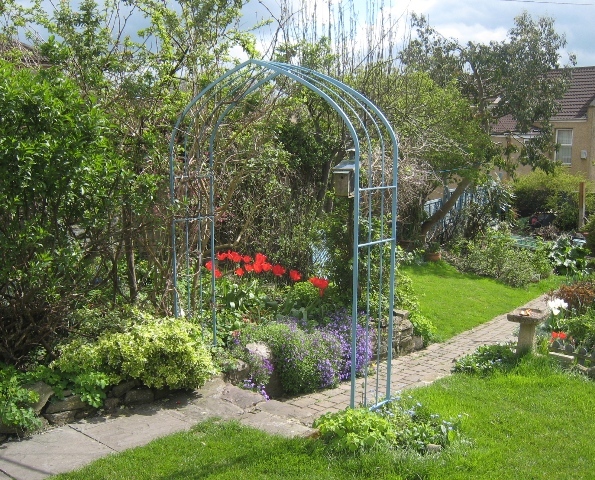 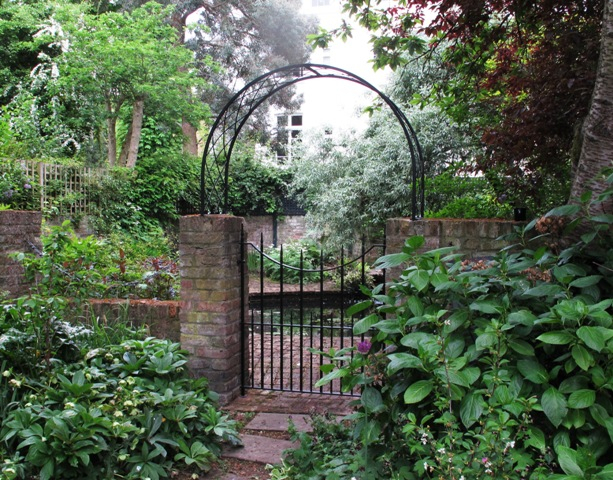 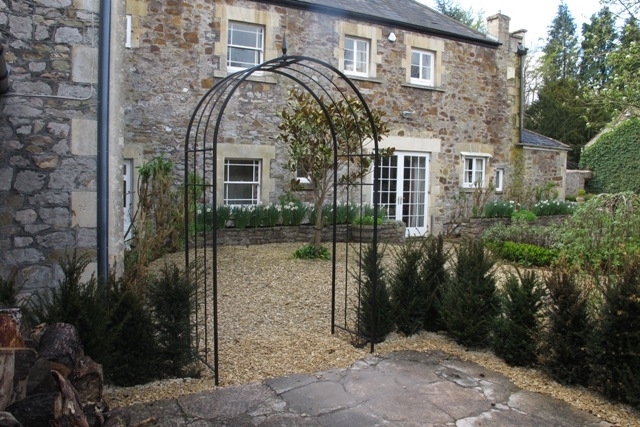 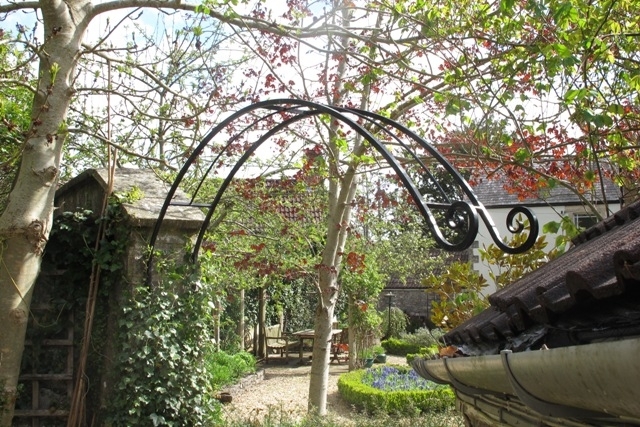 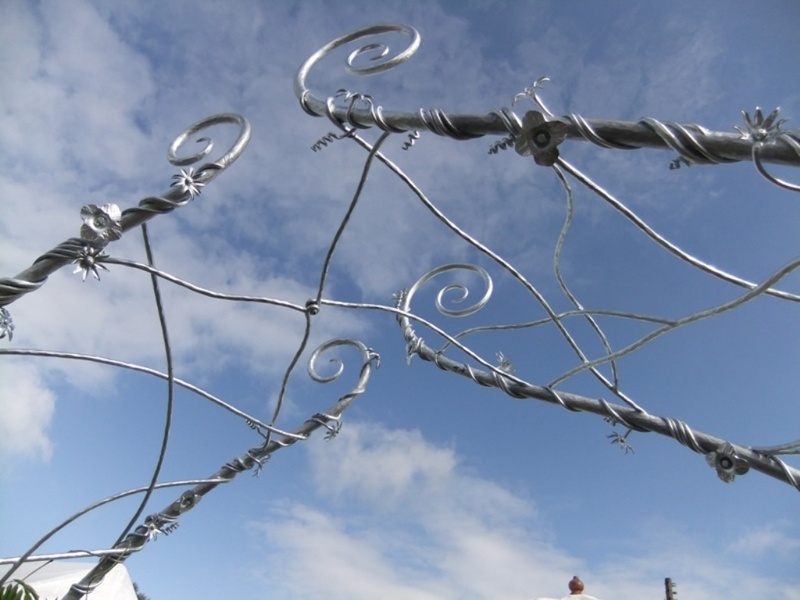 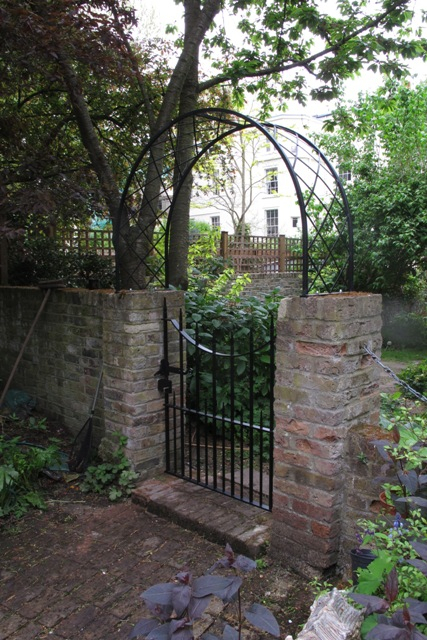 Hand forged wrought iron is the ideal choice for the garden as it looks lighter and more elegant than other materials. 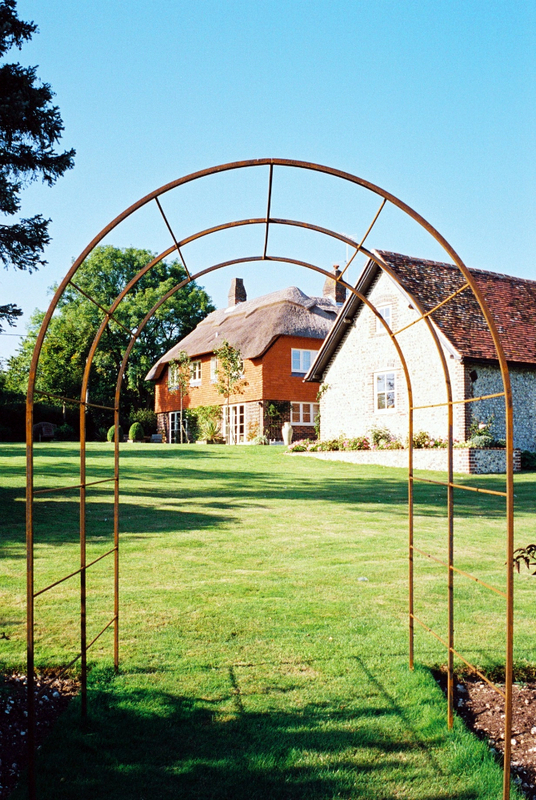 Using minimal materials you can gain a transparency which will create a focus without obscuring the view. 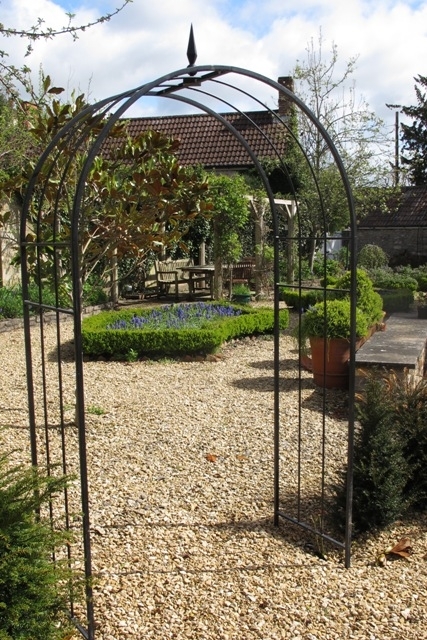 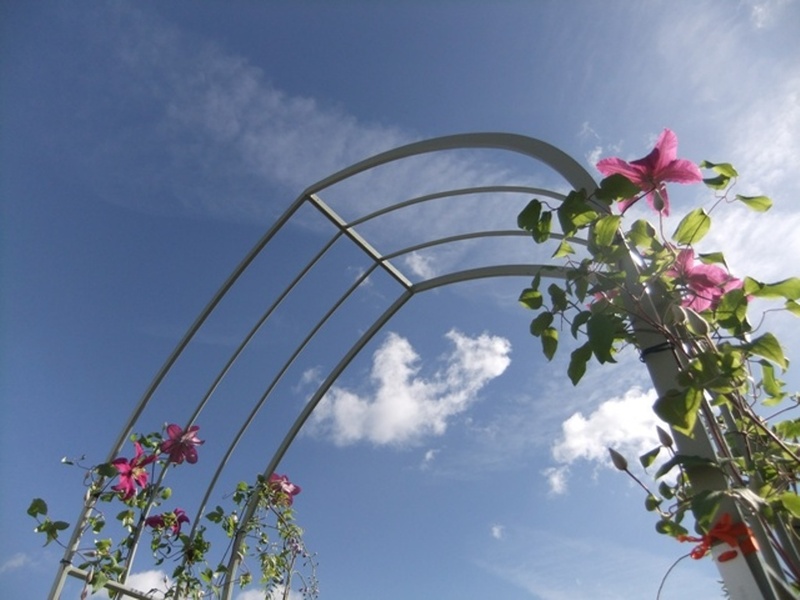 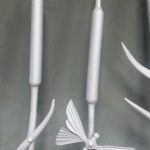 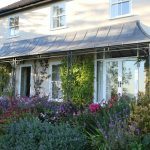 Due to the strength and durability of iron, you will be investing in a feature which will last a lifetime and improve with age as it supports your growing display.